This masterpiece is the true evolution of that which is commercially called “Salsa” it stared in Cuba and continues there there is simply no debate, beautifully crafted from start to finish, ample array of new sound clever arrangements Mr Abreu does not disappoint here. 10/10. 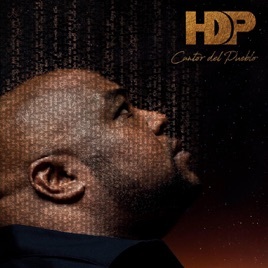 Alexander Abreu and Havana d' Primer continue their run of hits with this album, as it does not dissapoint. With all the reggaeton, which I enjoy, dominating the airwaves, it nice to hear a group of musicians working together in perfect harmony to create this masterpiece. Each song is a treat.